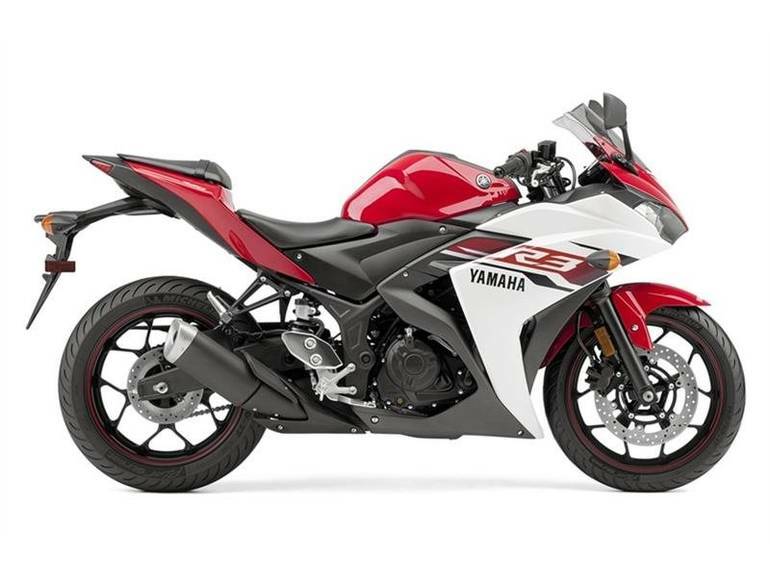 2015 Yamaha YZF-R3, EASY FINANCING - LOWEST PRICES - WELCOME TO R WORLD. Introducing the easiest way to enter the world of Yamaha R-series superbike performance. The all-new R3 features a class-leading, fuel-injected 321 cubic centimeter, liquid-cooled engine; a slim, lightweight chassis for agile handling; and legendary Yamaha superbike styling, all at a super-value. It's the ultimate 300 cubic centimeter sportbike. Available from February 2015.